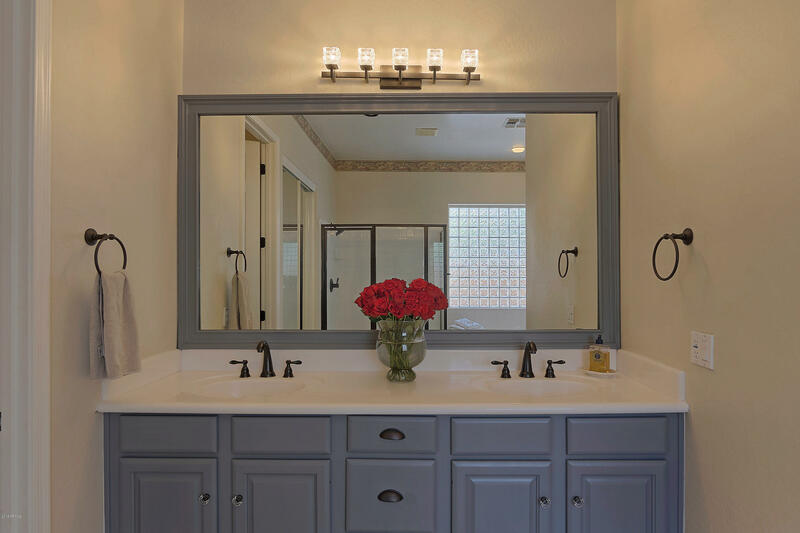 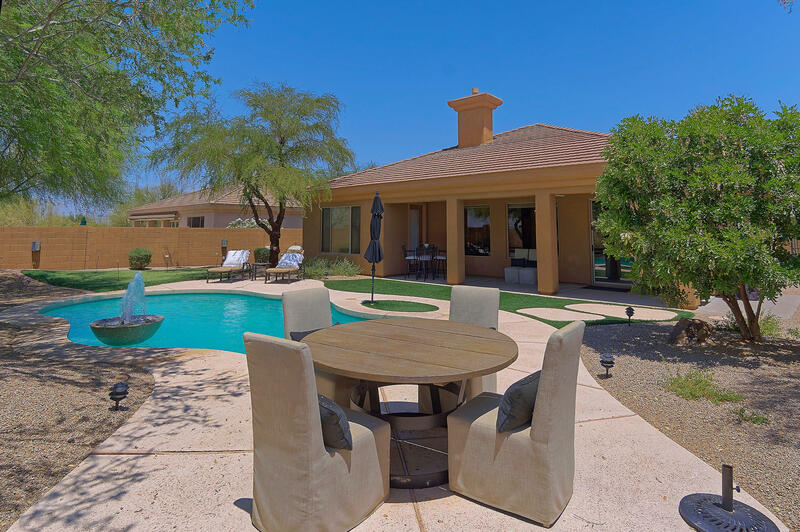 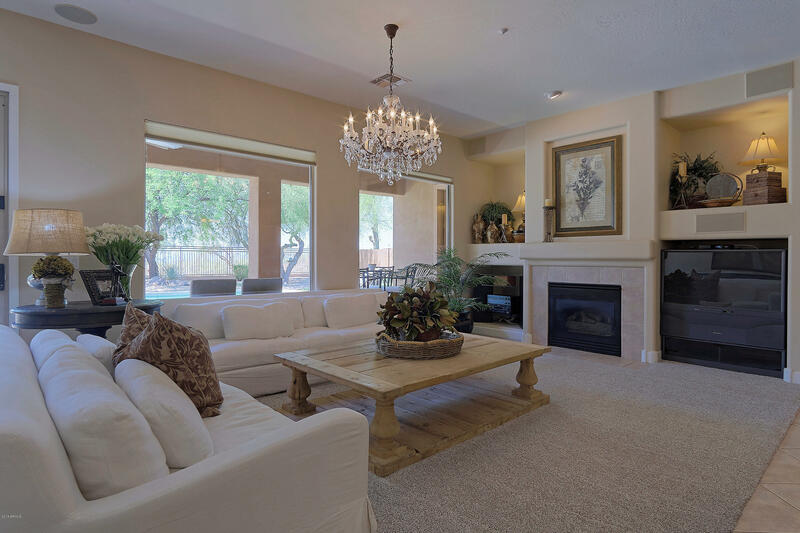 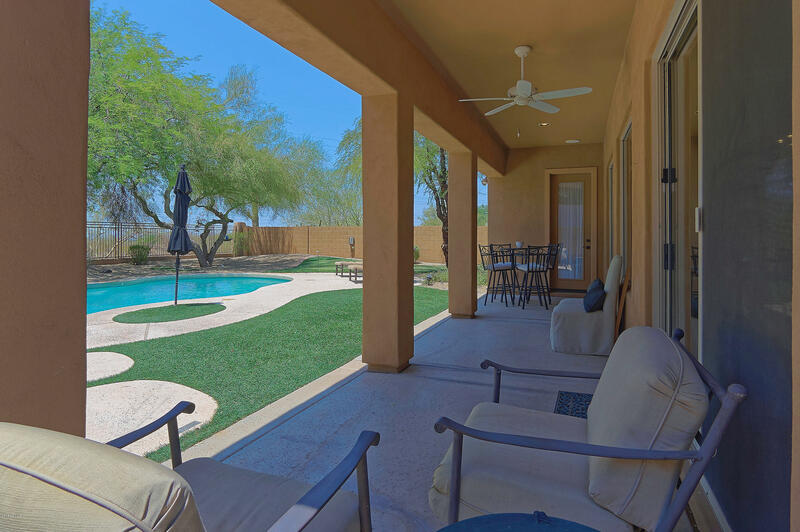 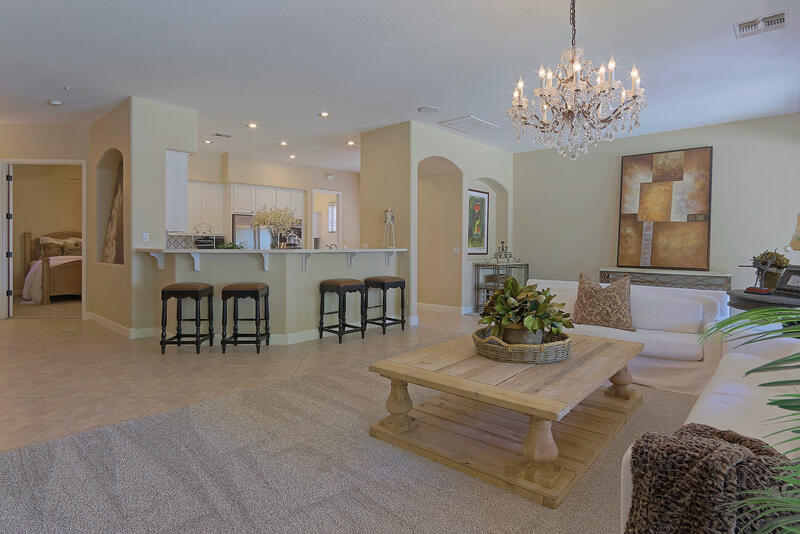 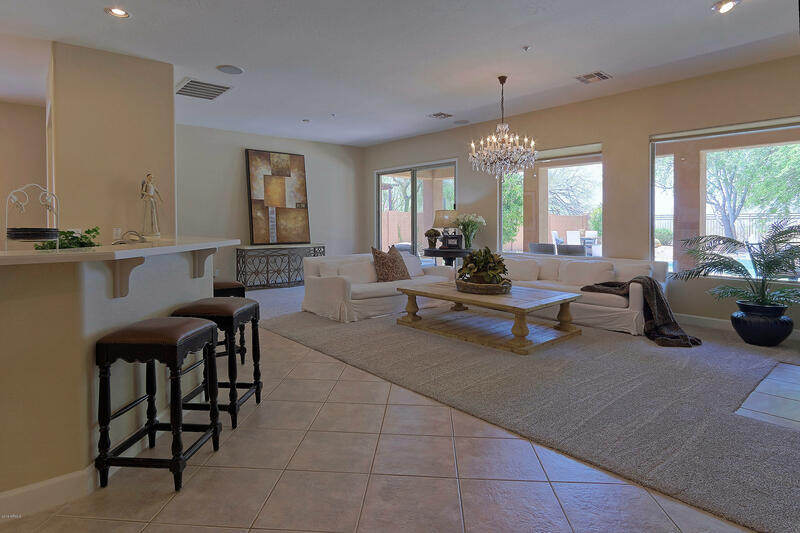 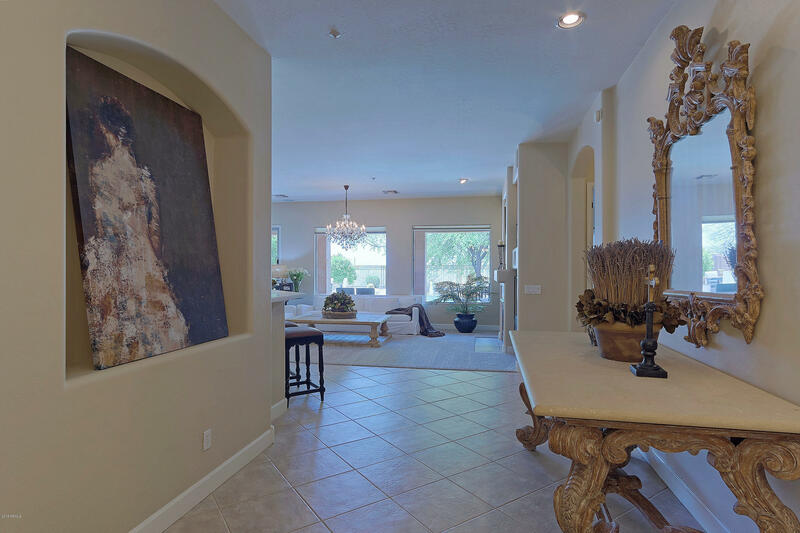 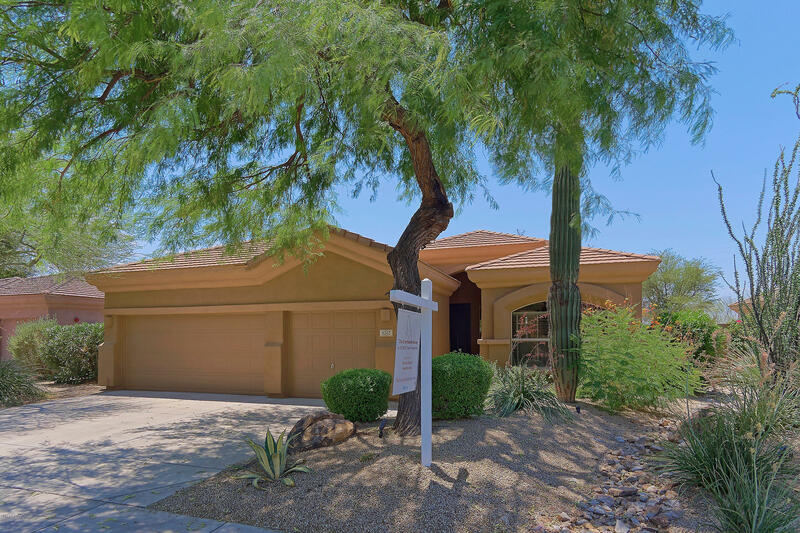 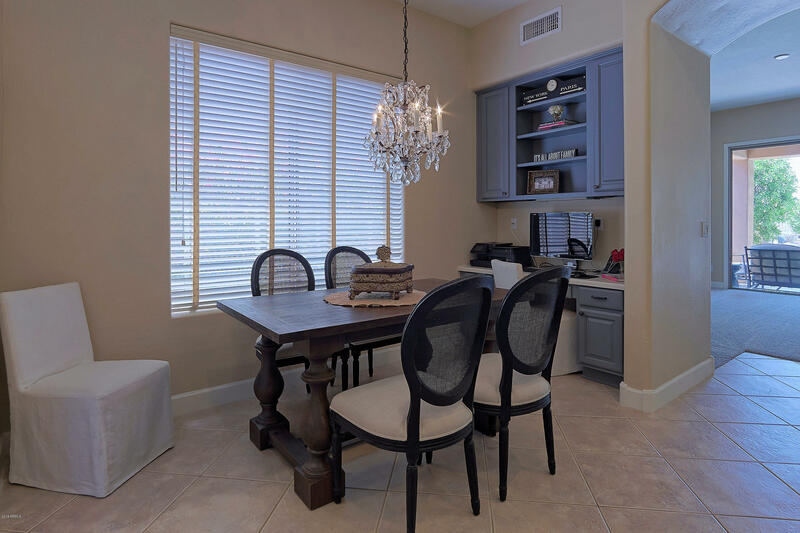 Gorgeous 3 bed, 3 bath, 3 car garage home in desired Talon Retreat at Grayhawk in North Scottsdale. 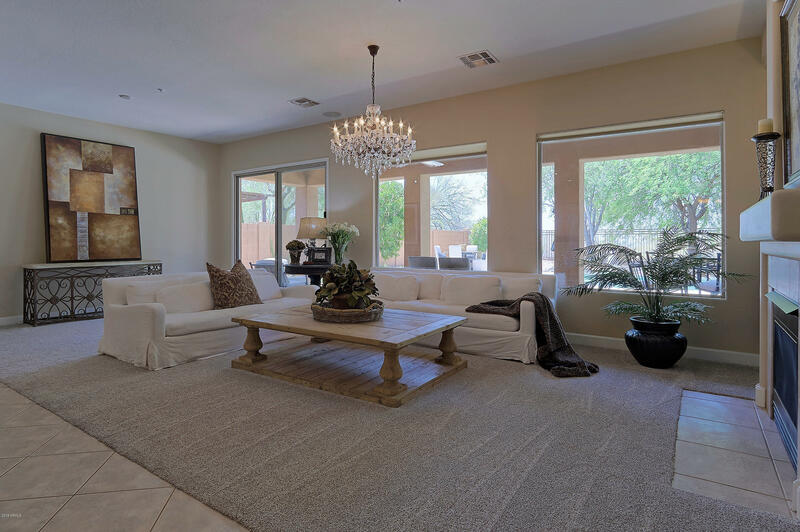 Home features open great room floor plan w/beautiful chandelier & gas fireplace, large windows to enjoy views of the backyard oasis, & massive bar w/ seating for 6. 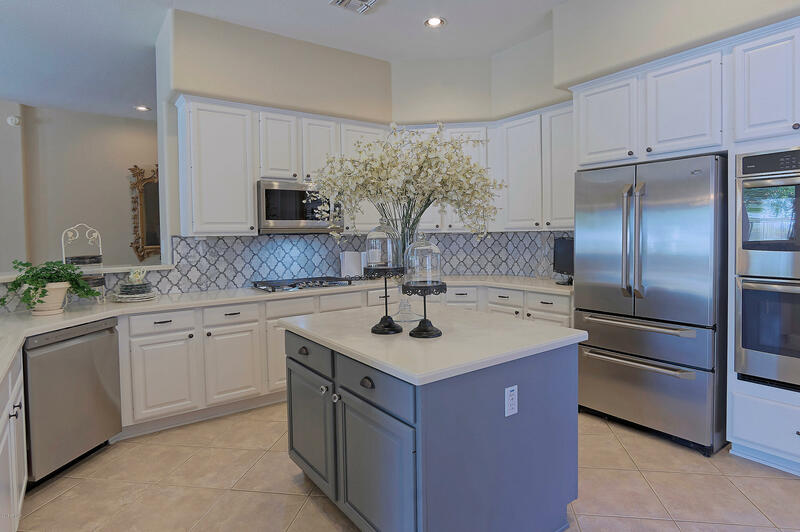 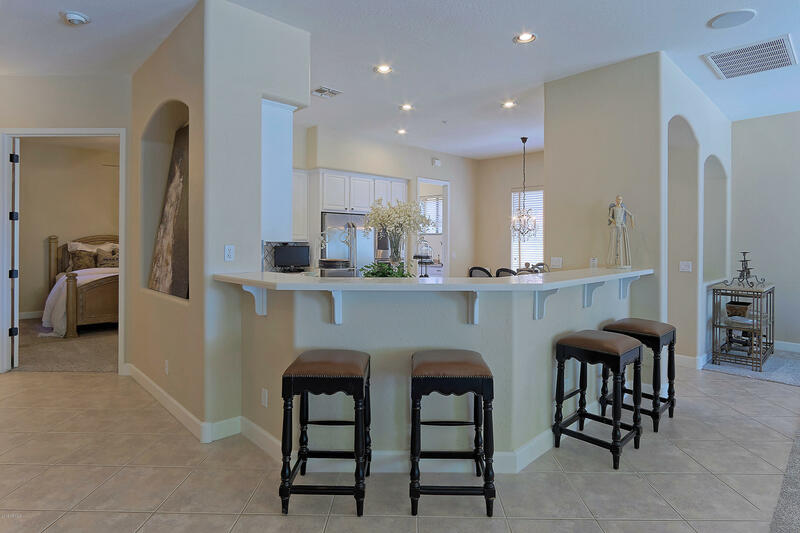 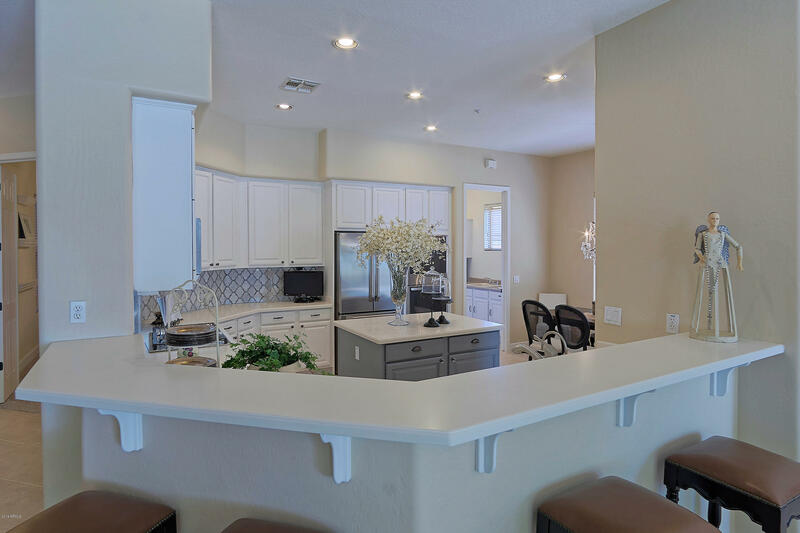 Gourmet kitchen features large island w/stunning white counter tops, white cabinets, custom tile back splash, & new SS appliances. 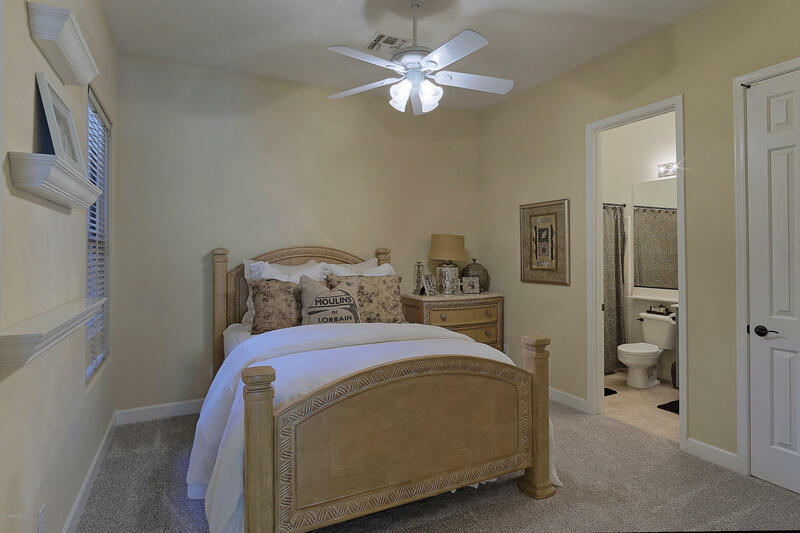 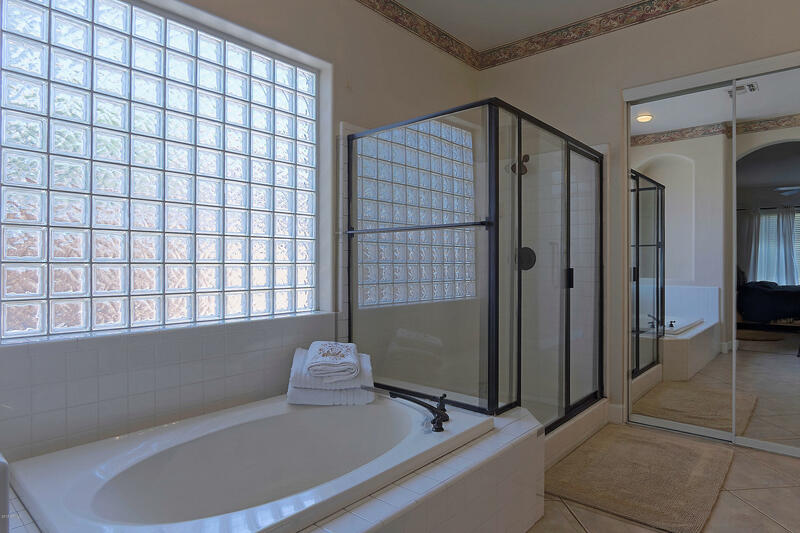 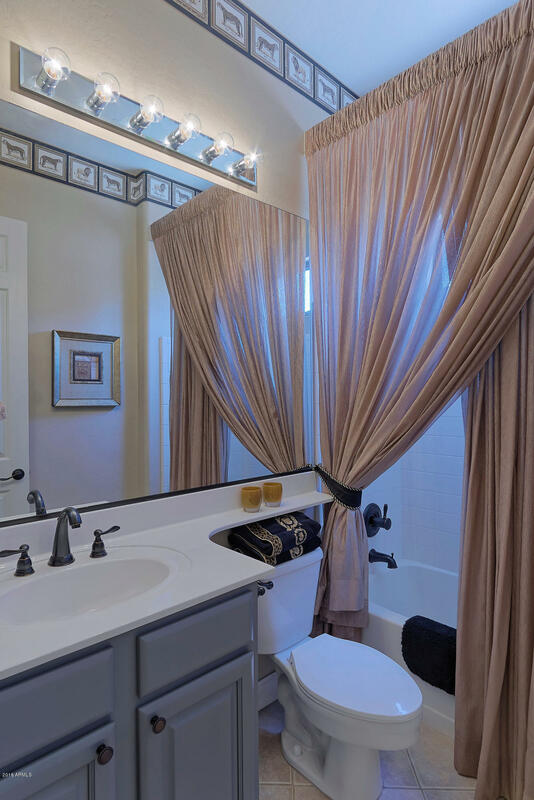 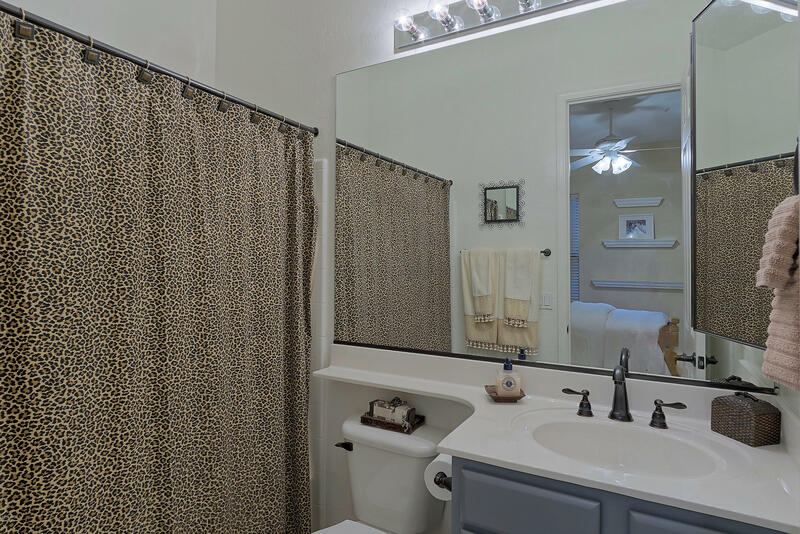 Large master retreat has dual sinks, walk-in closet, separate shower/tub & its own exit to the backyard oasis. 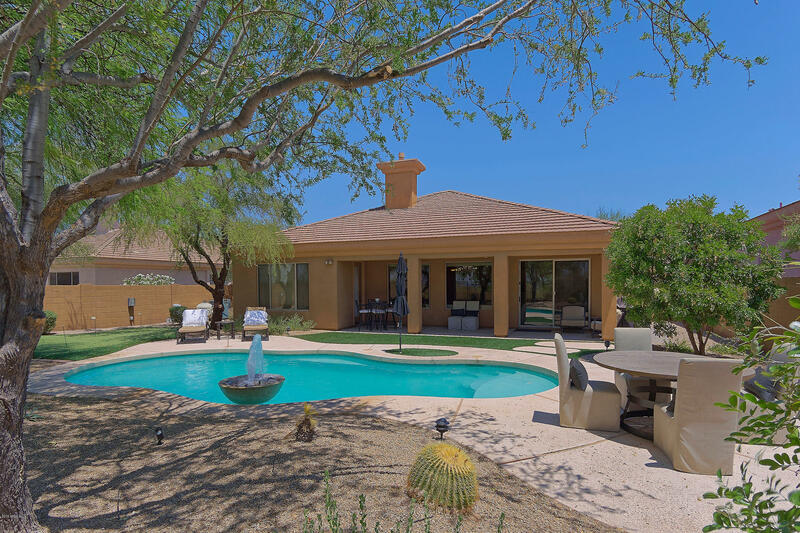 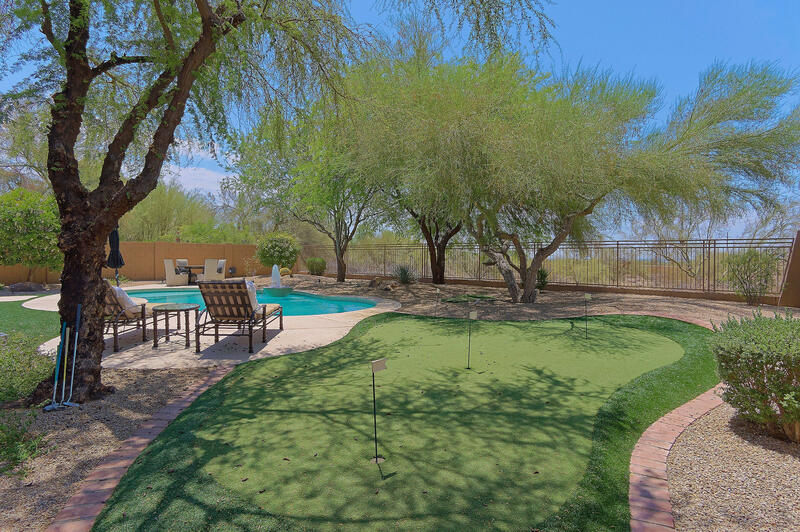 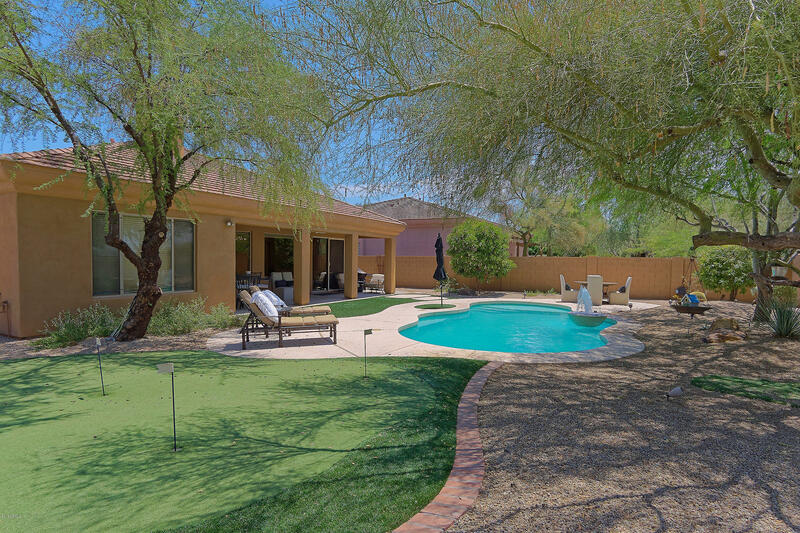 Continue to be wowed as you step out back to your large covered patio w/ceiling fan, sparkling pool w/water feature, putting green, mature trees, & view fencing. 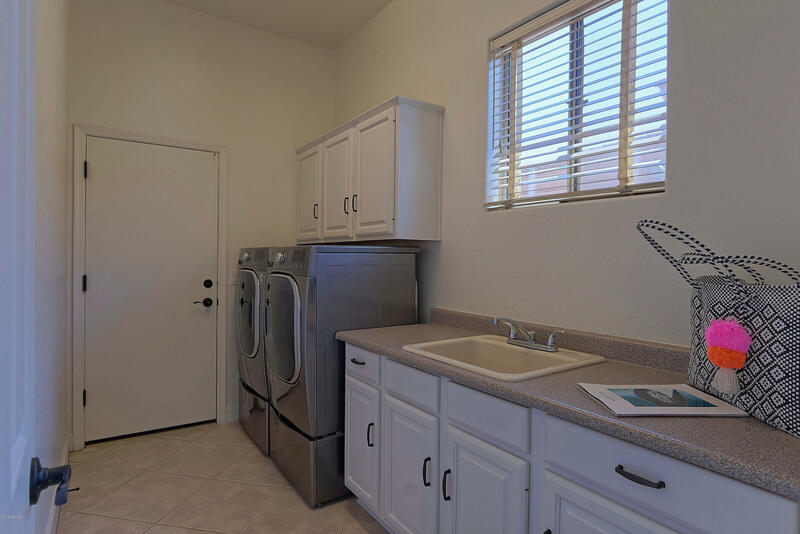 Great location at the back of Talon on a cut de sac street with no neighbors behind and easy access to the 101 and Pima Road.